Fancy a stylish Spring refresh? 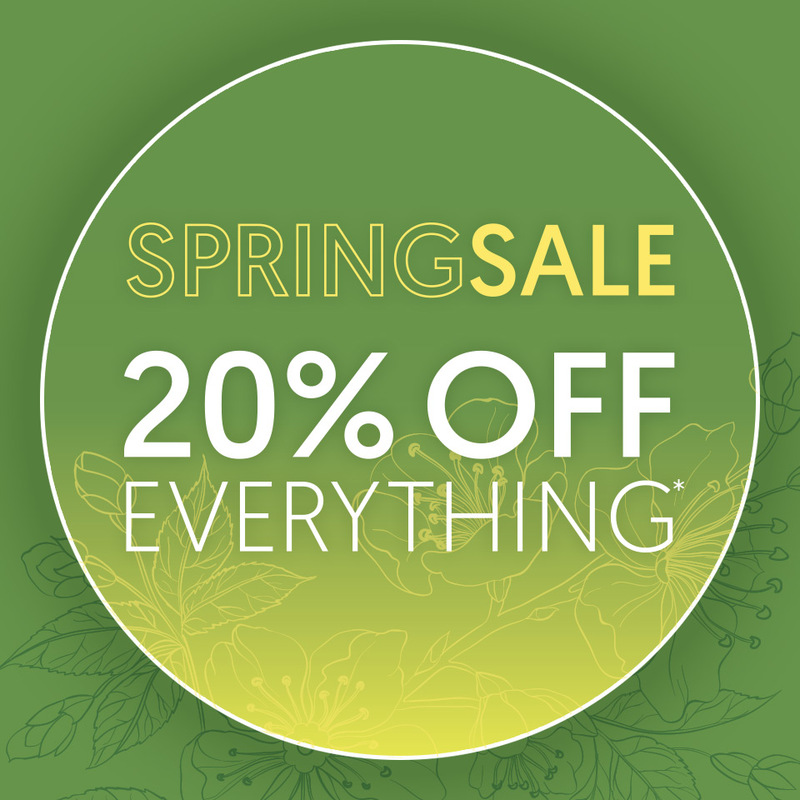 Get 20% OFF everything in the Spring Sale. The discount is automatically applied in the basket. Old Sofa Removal and Delivery Charges.